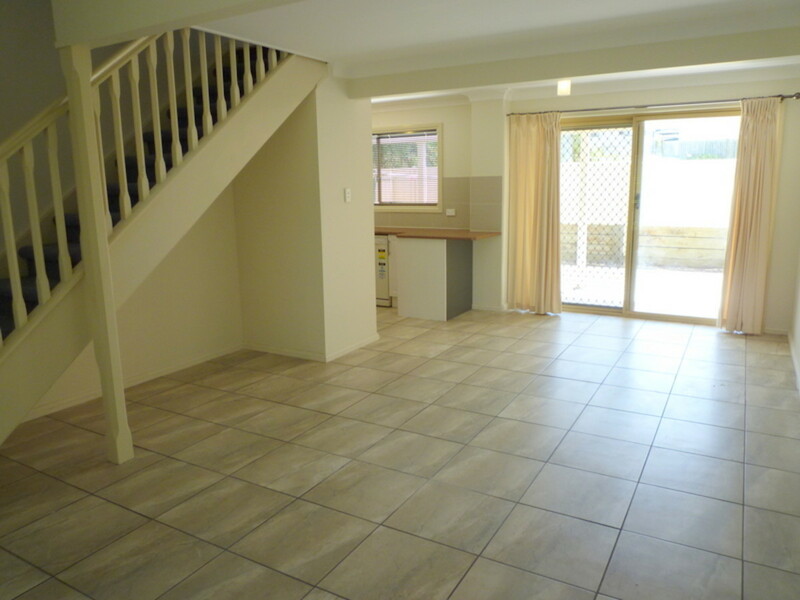 "IMPRESSIVE 3 BEDROOM TOWNHOUSE AT AMAZING PRICE"
This is an amazing opportunity for the investor searching for a property with a great return for their investment. 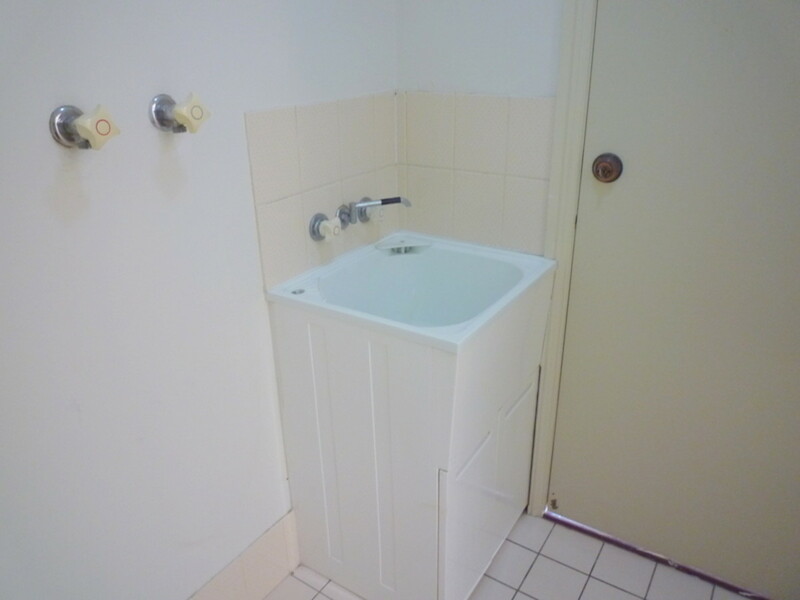 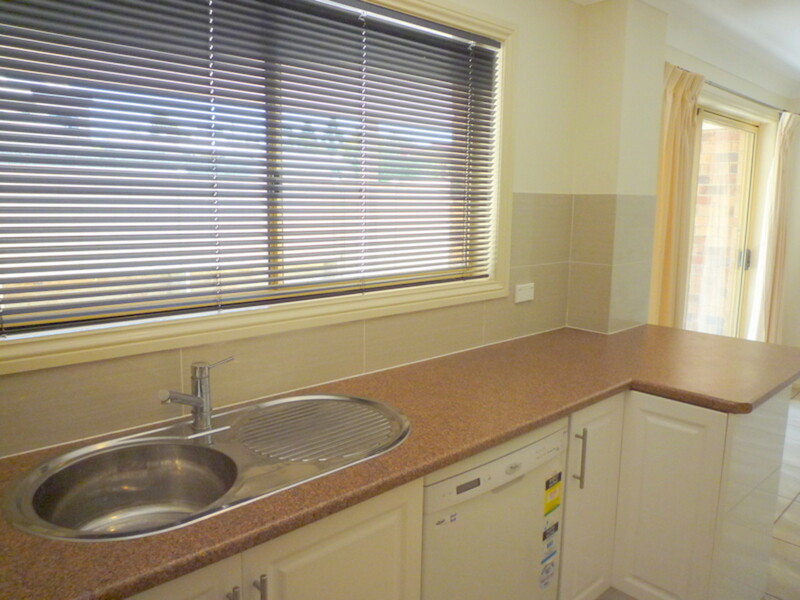 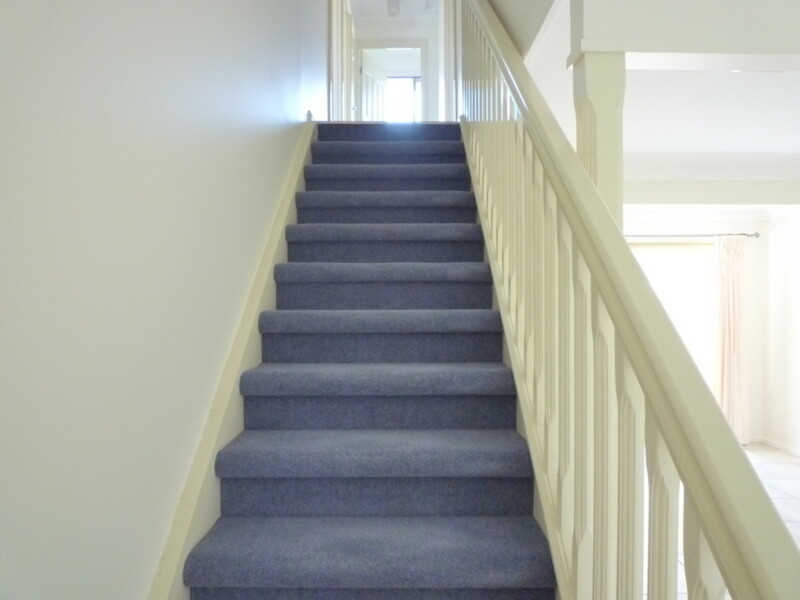 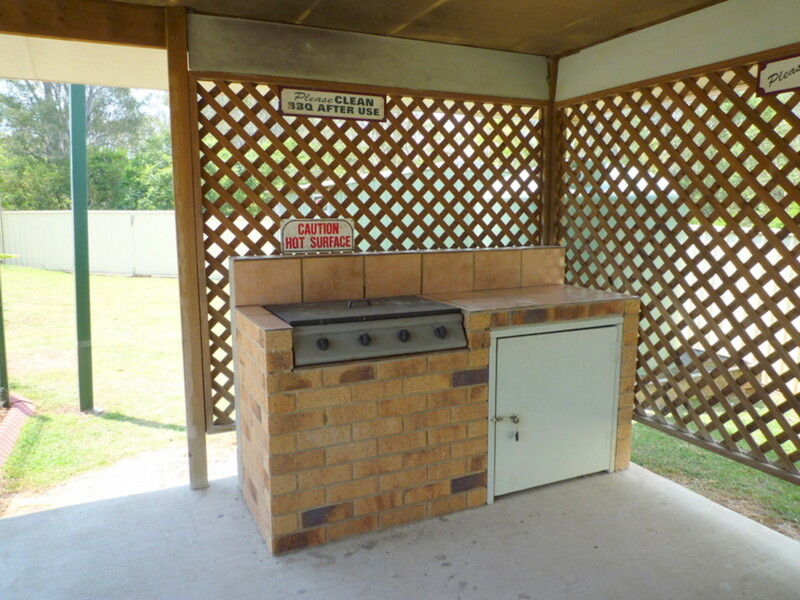 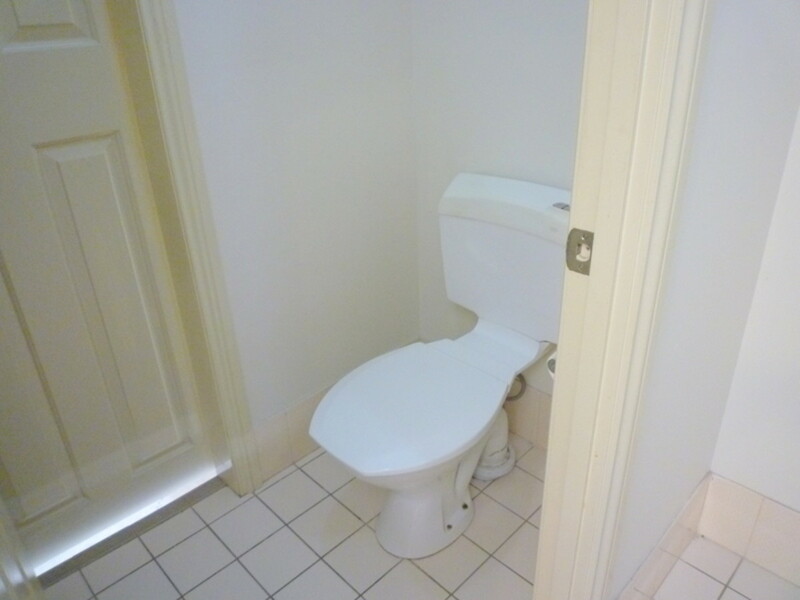 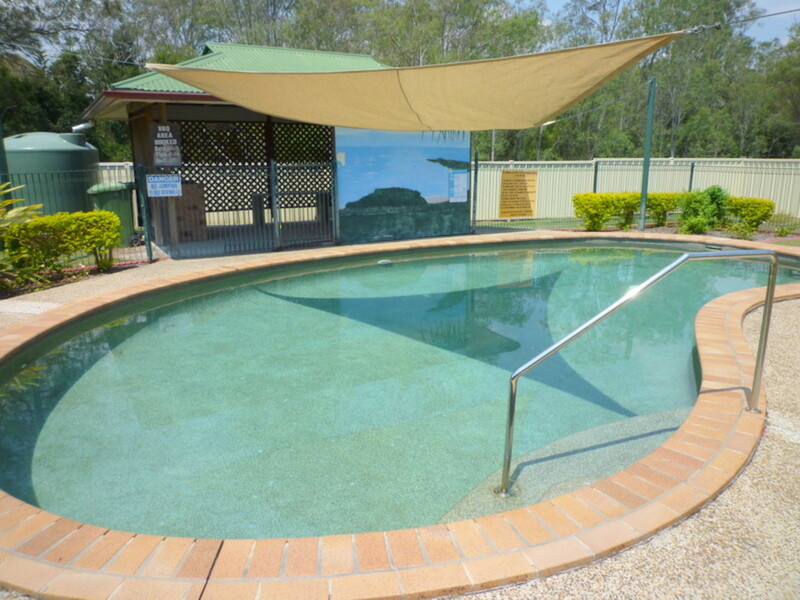 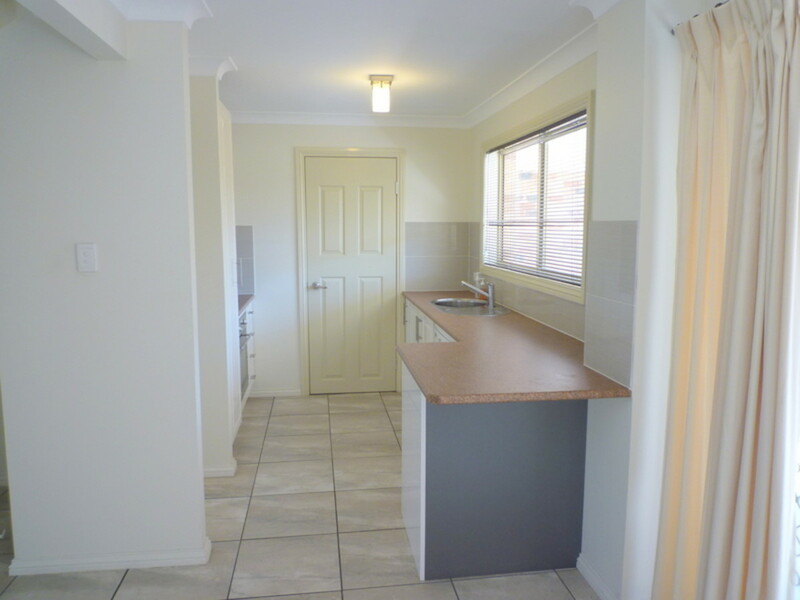 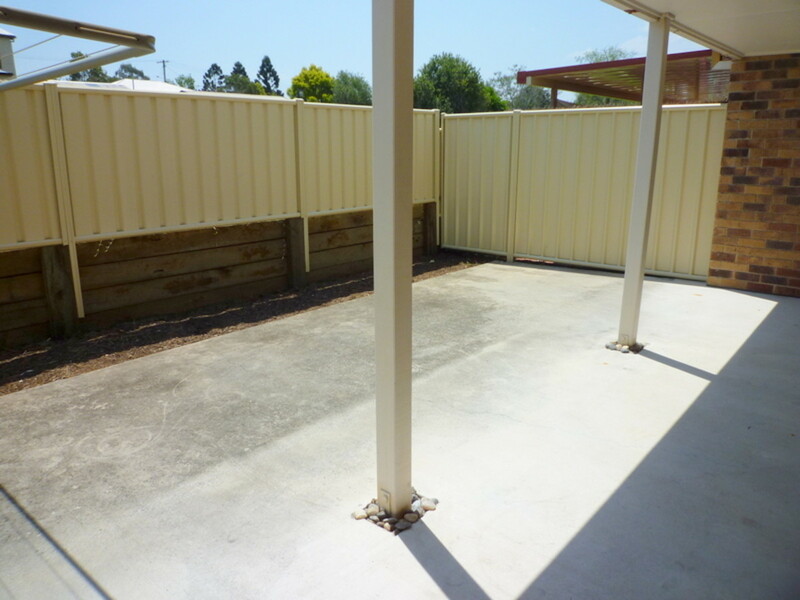 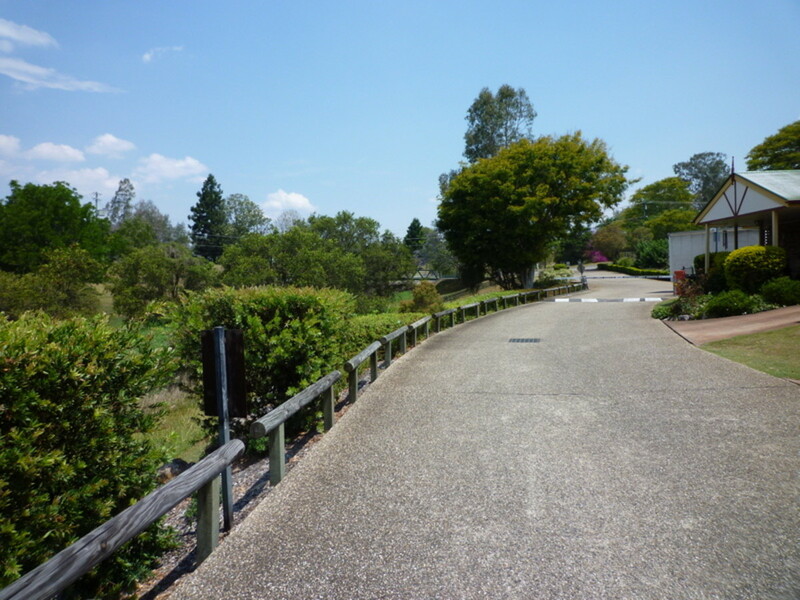 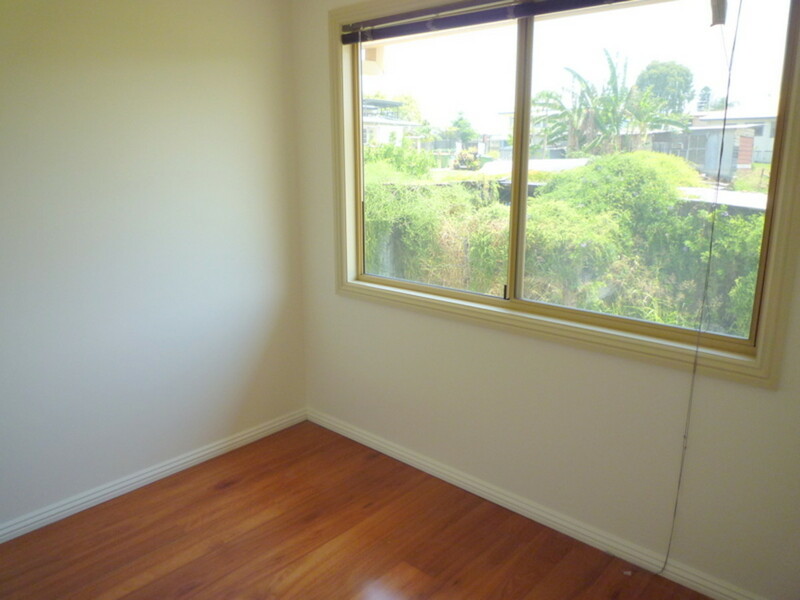 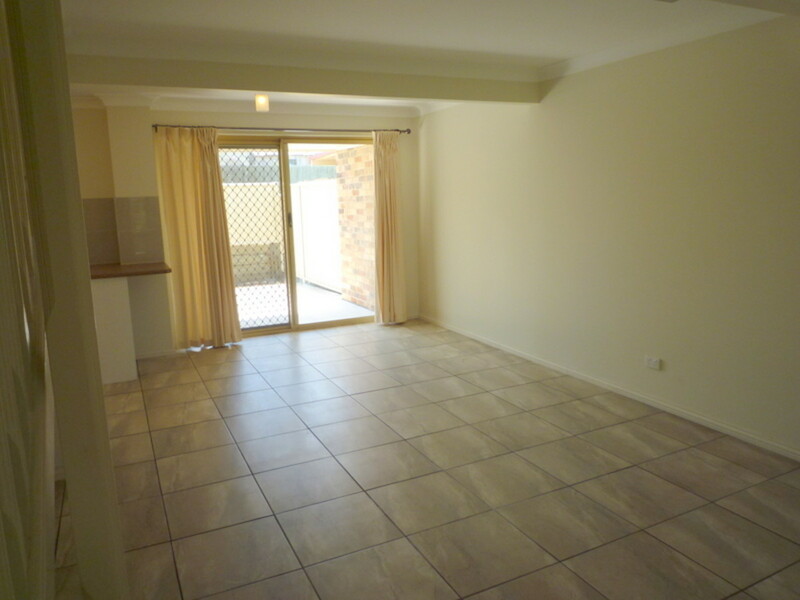 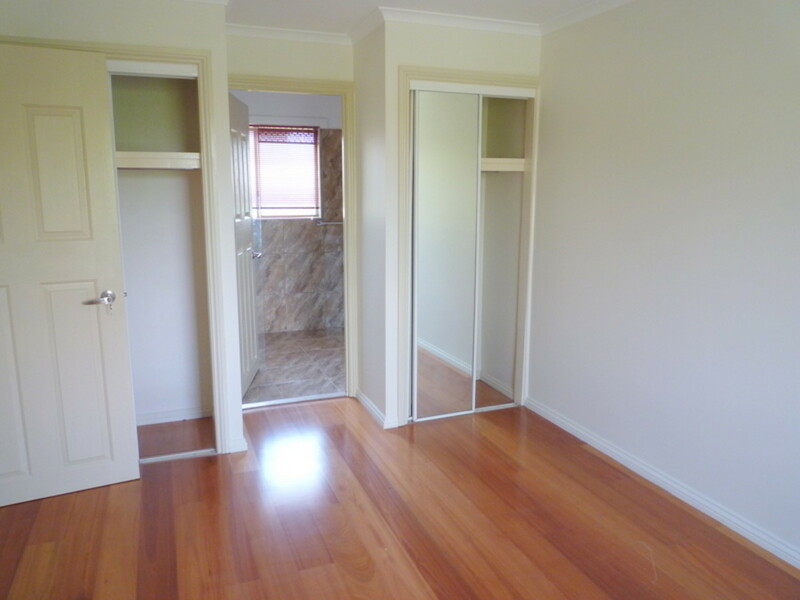 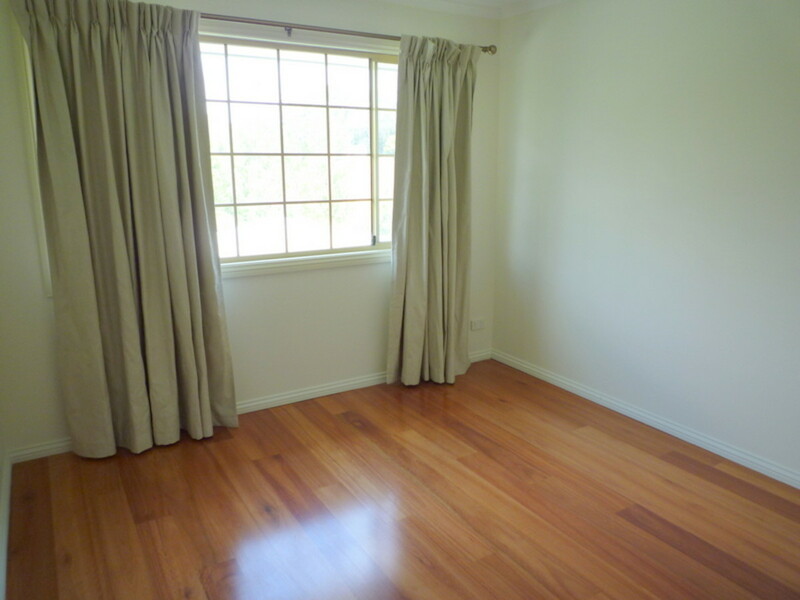 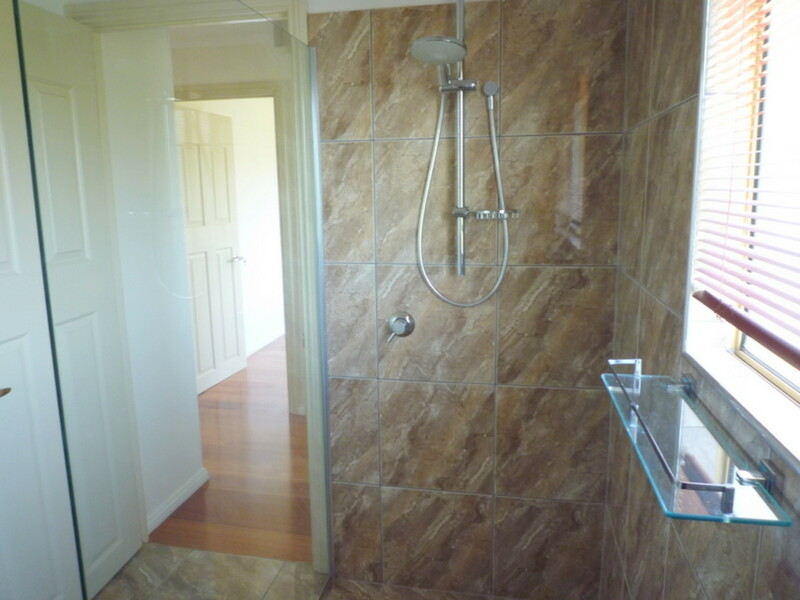 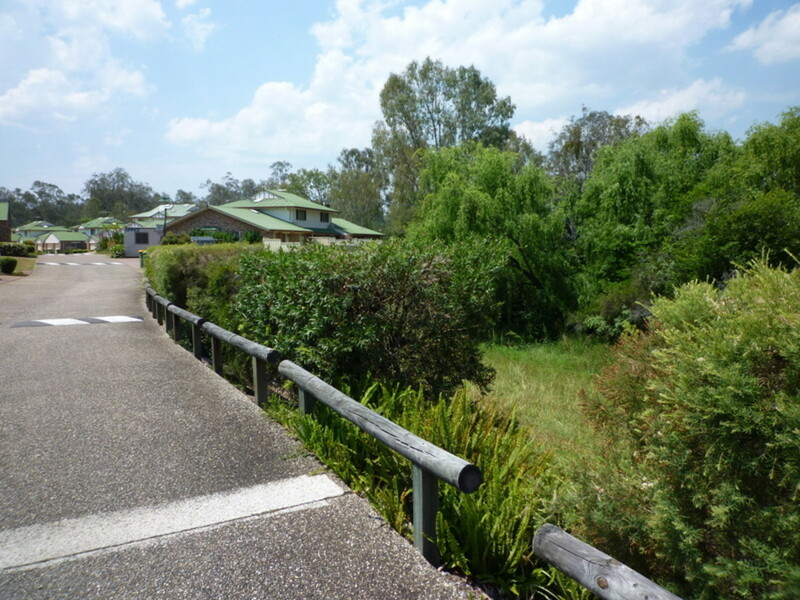 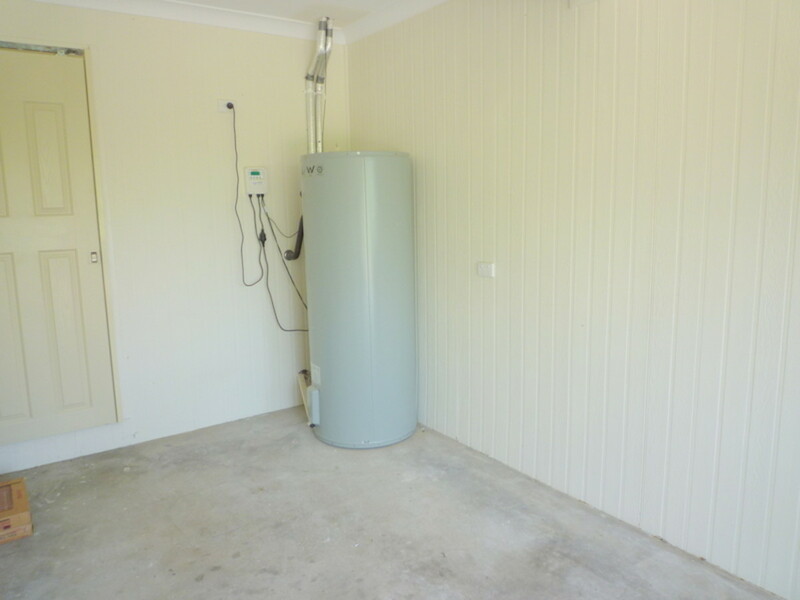 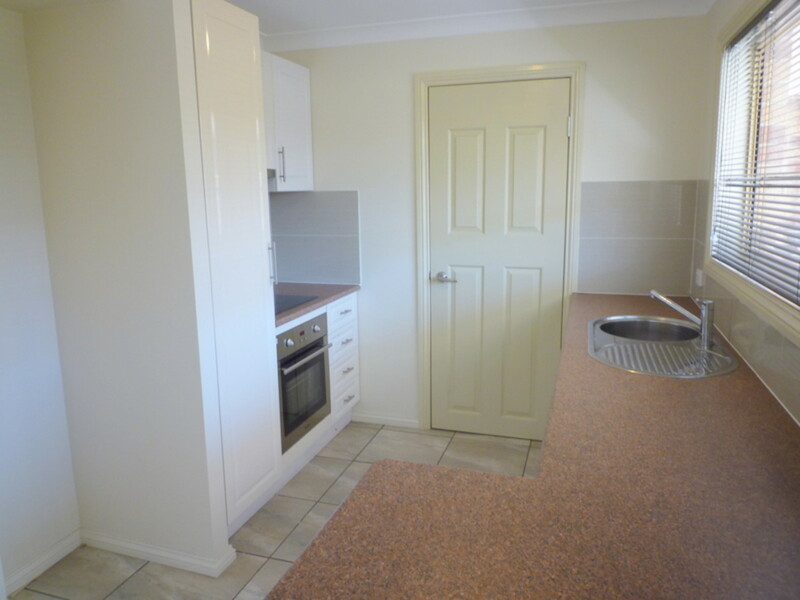 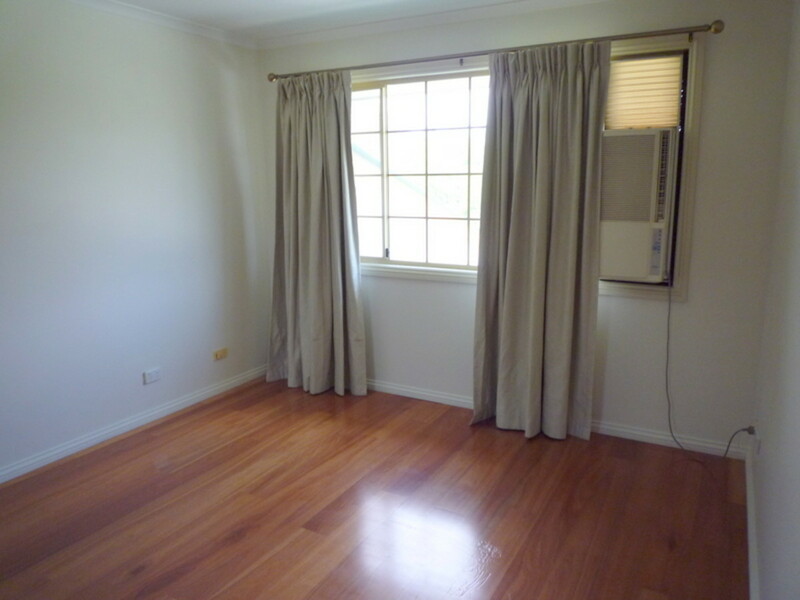 Awesome tenant in place paying $290pw. 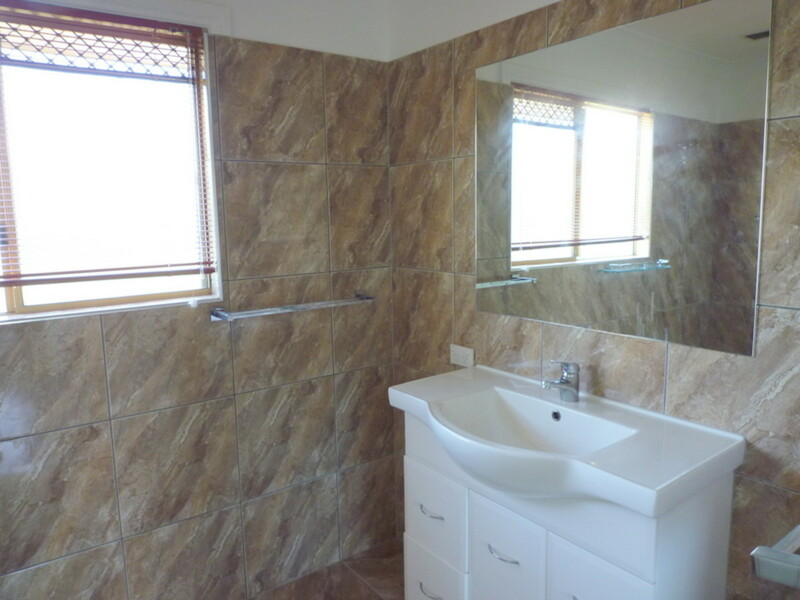 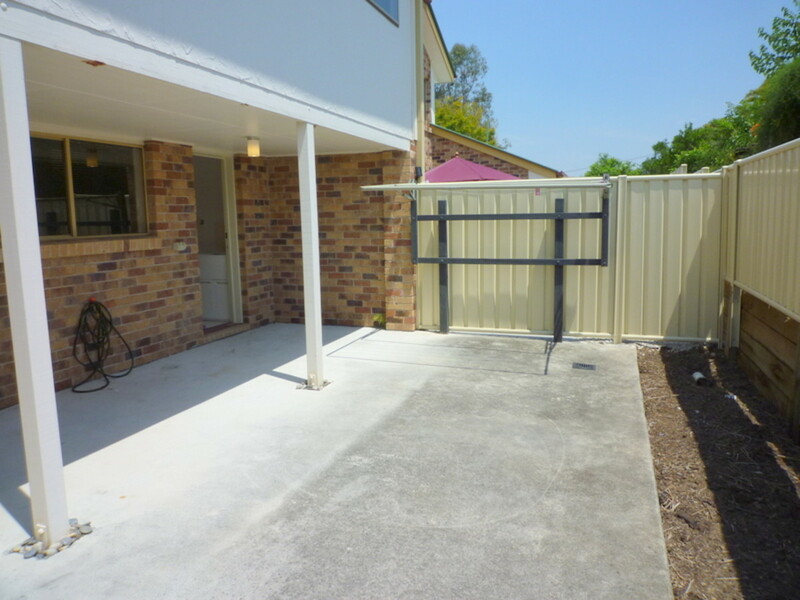 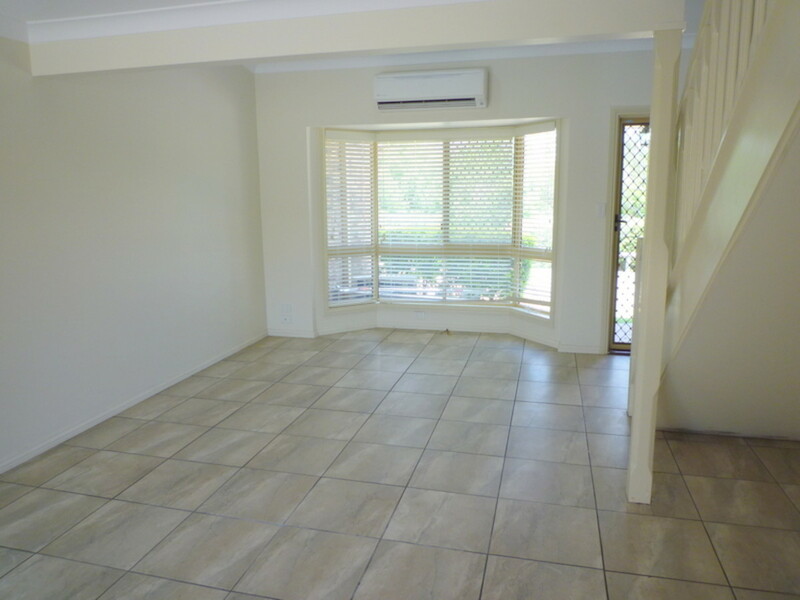 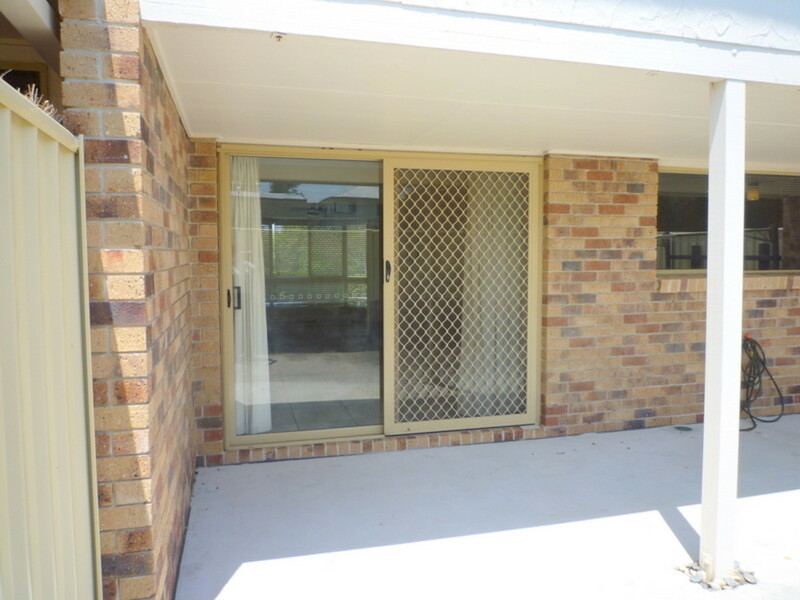 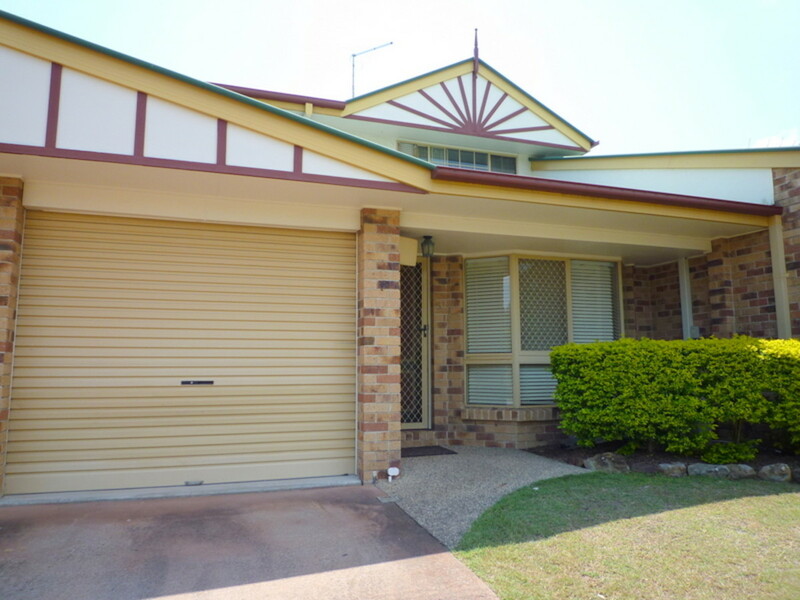 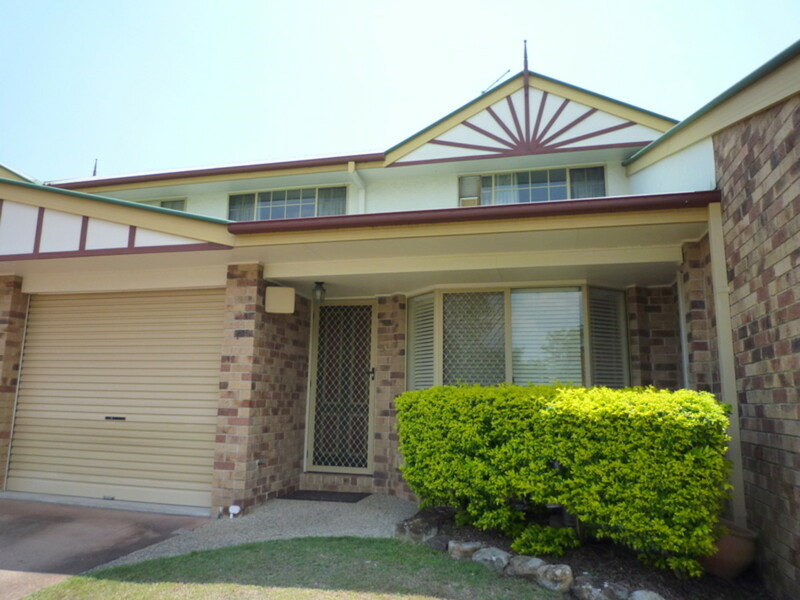 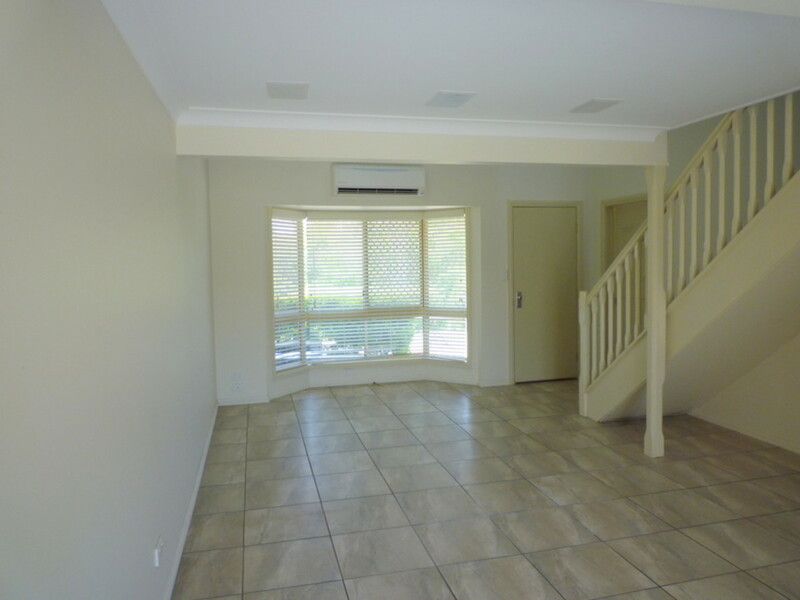 This town house presents in renovated condition; is brick construction with a colourbond roof and is situated at the front of the complex overlooking bushland.